For the actress, who has been part of 10 short-films and three tele-films, it is the performance-oriented roles that she goes out for. Stylist Sruthi Menon made her acting debut in the recently-released Peechankai, which is about a pick-pocketer who suffers from the alien-hand syndrome. 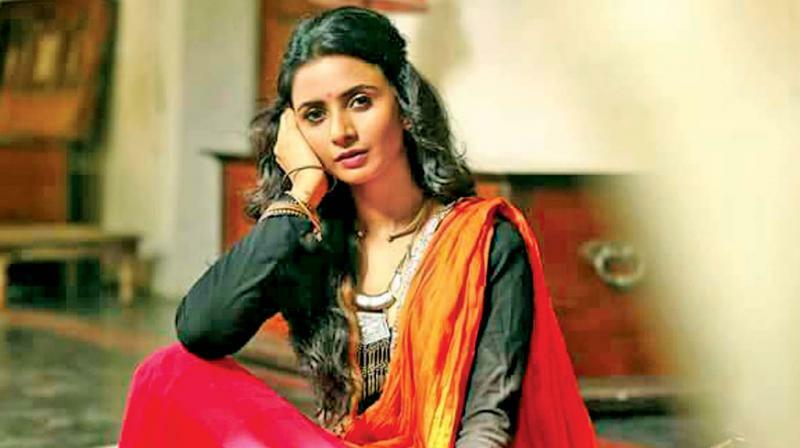 For the actress, who has been part of 10 short-films and three tele-films, it is the performance-oriented roles that she goes out for. “It’s better to be a popular character artiste than being a heroine who doesn’t add any value to the story. I have two Tamil projects in hand — an untitled with director Sundaram starring Anju Kurien and Ananth Nag, and another one helmed by Pavel Navageethan. In the former, I play the heroine’s friend and in the latter, I will be seen as a psychiatrist,” she reveals. Sruthi runs ‘The Dress Shop’, along with her partner, Satkrit. The shop, which was set up in 2008, specialises in wedding apparel for men and women. “I started styling for films and television commercials and that’s when I got an opportunity to do a short film, titled Ahari. It was only then I discovered that acting came naturally to me and I felt comfortable on screen. I started signing films and I got better with every single flick. I am clear in doing those characters that are pivotal to the story,” she says and signs off.